Hands down the best place to buy a suit in Chicago. I purchased a suit here just over 2 months ago and absolutely love it [ . . . ] I’m never going to purchase a suit anywhere else after this experience. The pinnacle of custom clothing companies! I had tried several custom shirt/suit makers in Chicago before being introduced to Balani, and now I have been a loyal customer for the last four years [ . . . ] I look forward to being a customer for much longer! The finished product was the best fitting suit I’ve ever had and also great quality. Will definitely be visiting again when I am back in Chicago. I’ve never had a custom suit made before, and I won’t buy another o the rack again. [ . . . ] Some people might be able to buy a suit o the rack and be happy, but until you get one cut and sewn, you won’t know what you’re missing. 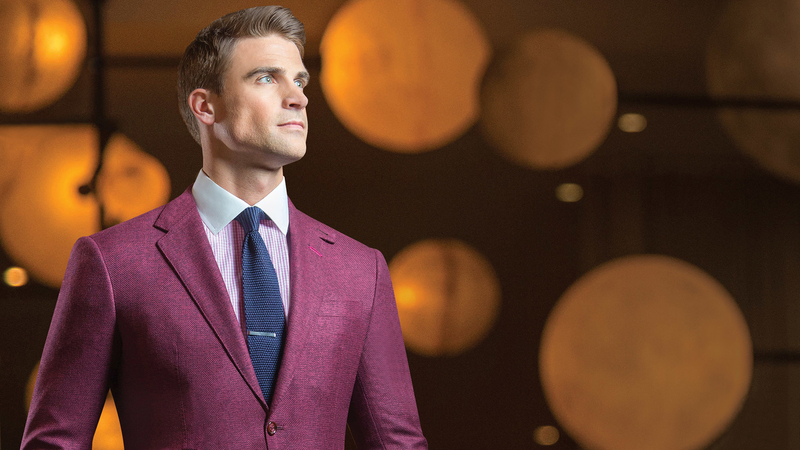 The most informative and professional custom suit shopping experience you’ll have in Chicago. [ . . . ] Never felt as good about purchasing custom clothing as I do when at Balani.